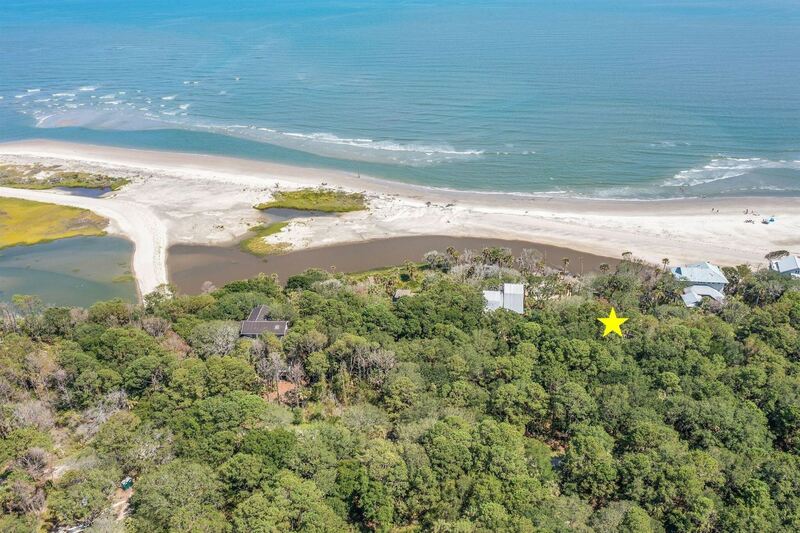 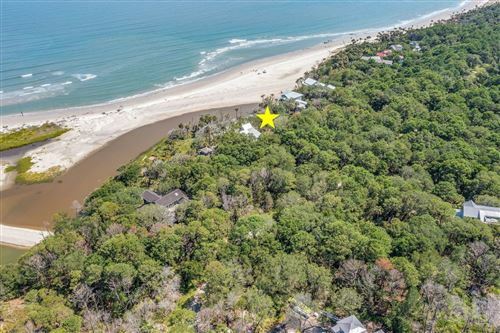 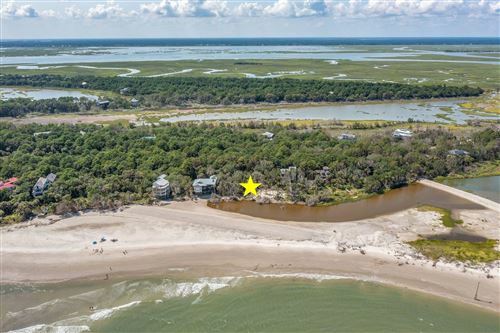 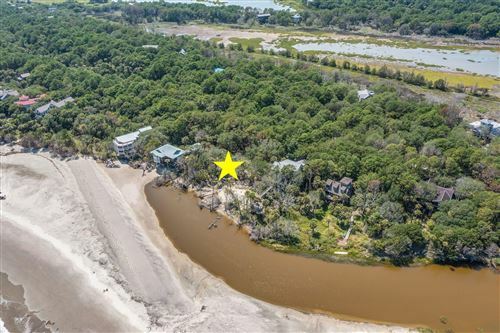 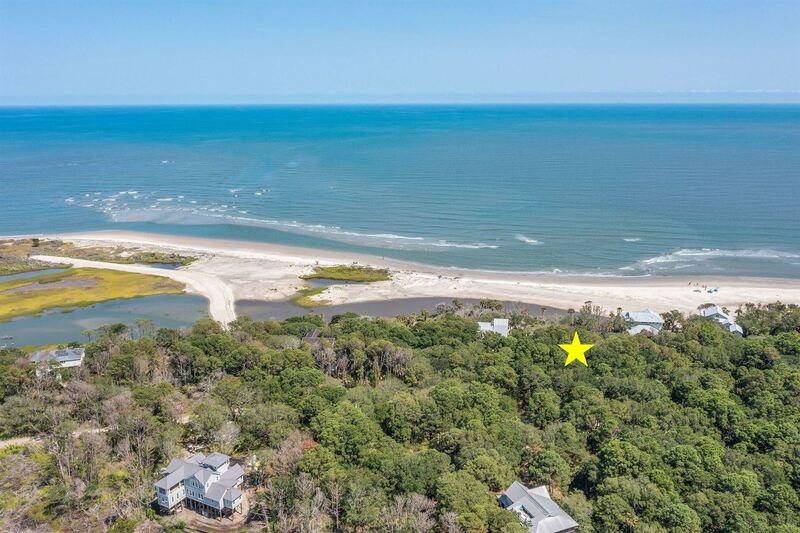 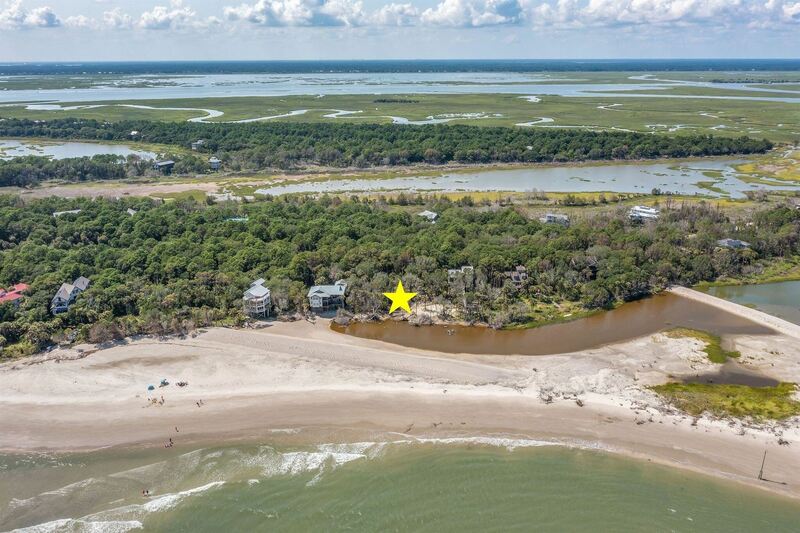 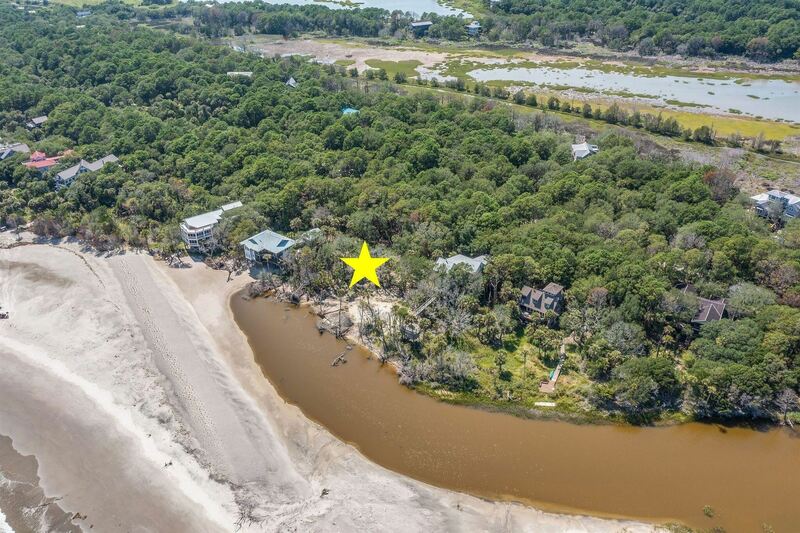 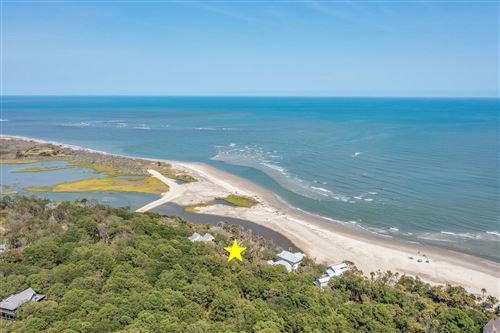 This lot has it all: privacy, sunrises, ocean and marsh views, and mature trees. Nestle your home where you can see the sun rise over the ocean and shrimp boats on the horizon. 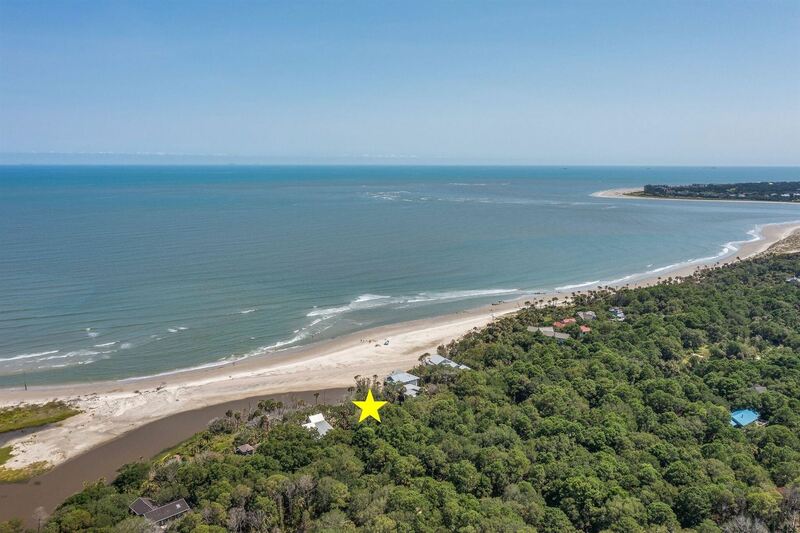 Incredible wildlife watching is right outside your door, and pelicans soar by at eye level. 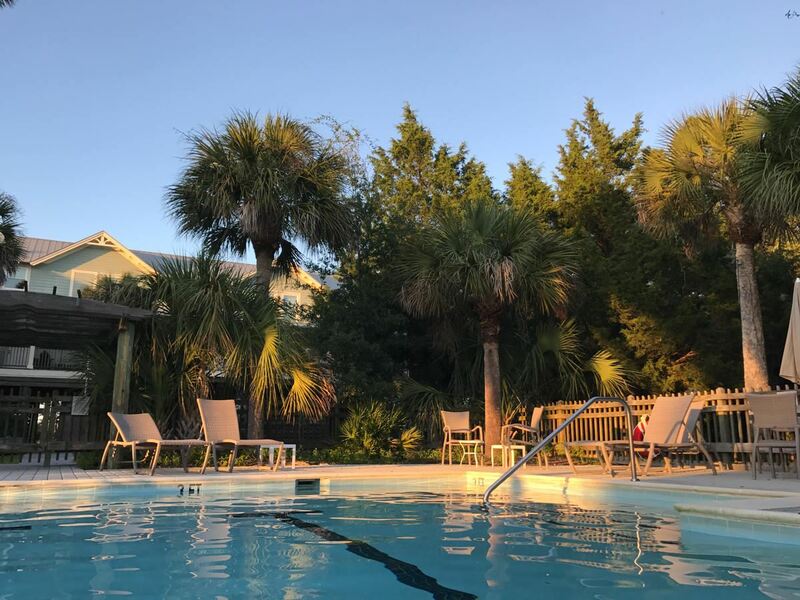 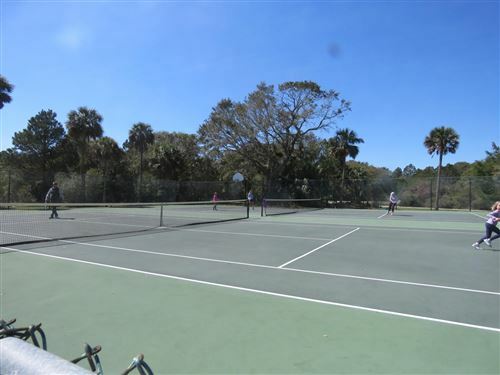 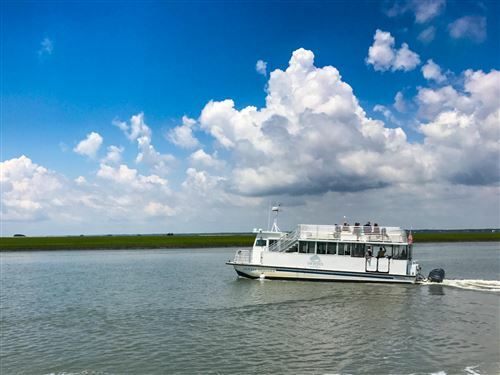 On Dewees Island, you may find yourself alone on the beach except for sea turtles and dolphins. 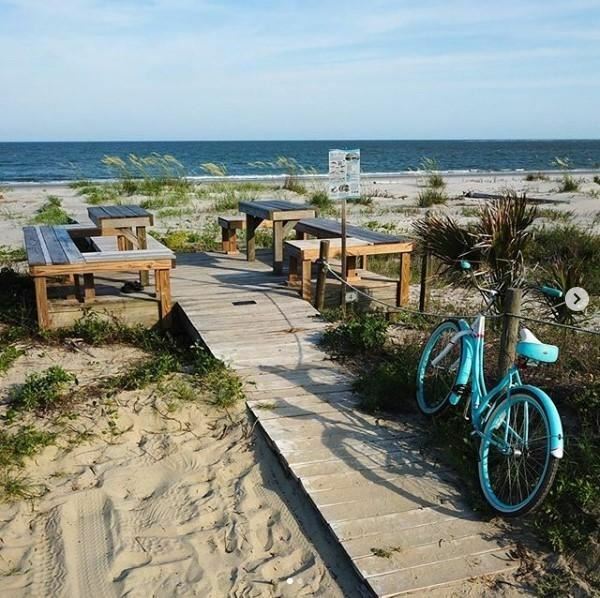 Fall asleep to the sound of ocean waves and catch your dinner right outside the house. The houses on either side are in place, so you'll know exactly how to site the home for maximum privacy. 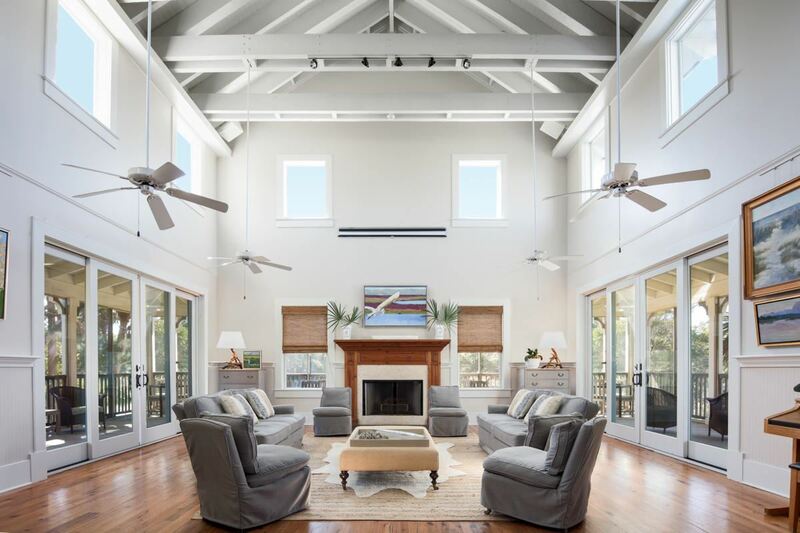 Take time to design your dream house: while you're working on it, lot owners get 10 nights a year in the hospitality suites in the clubhouse.